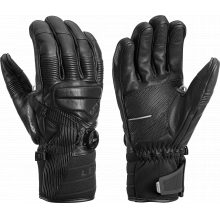 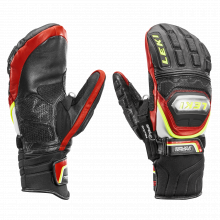 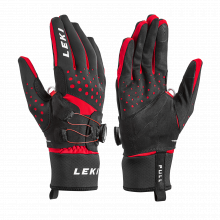 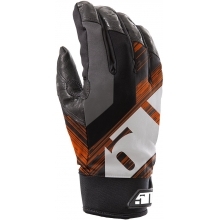 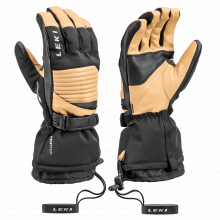 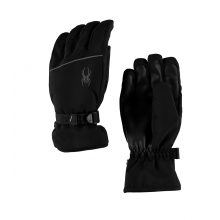 These streamlined, packable multi-season gloves feature an ultra-durable, windproof, three-layer shell and a soft lining for versatile warmth on the track or the trail. 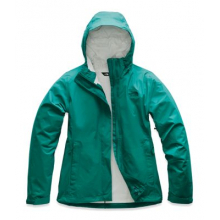 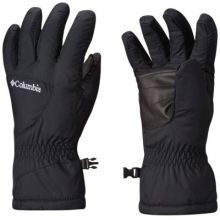 TThe GORE-TEX INFINIUM shell keeps your hands dry and spirits high in cool and windy weather, while a reflective logo on top provides extra visibility when it gets dark and you're not done exploring. 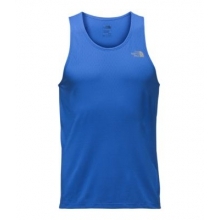 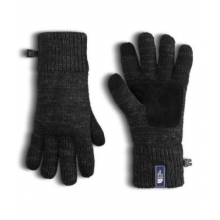 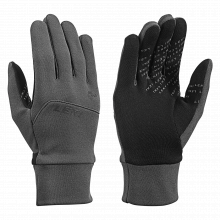 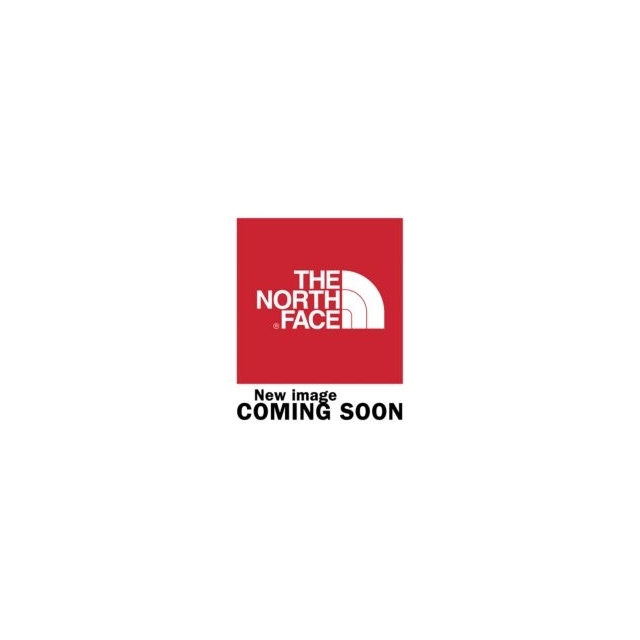 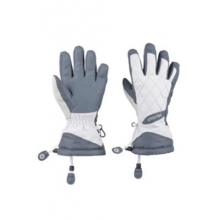 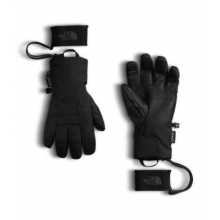 There are no reviews yet for The North Face: Men's Gore CloseFit Tricot Glove .